We’ve been moving full-force into 2019! January has already come and gone, and we’re swinging into February without missing a beat. Of course, Valentine’s day is around the corner, but most of your decorations are from the end of the year holidays that won’t come around for several more months. After everything has settled down from the holiday season, the only thing left to do is store all of those seasonal items back into storage. Of course, you won’t need these specific items until the following year, but it wouldn’t hurt to have them stored safely and securely when they’re not in use. Throughout the year, things come and go, including seasonal decorations! If you avidly rejoice in decorating the interior and exterior of your home, then labeling is going to be your best defense in the scavenger hunt through your unit. If you decorate every inch of your home and need more space than you anticipated, then you’ll have no problem sifting through our larger units that provide adequate space height, width, and volume wise. If you have a fake tree that you don’t feel like packing back into a box, no worries. 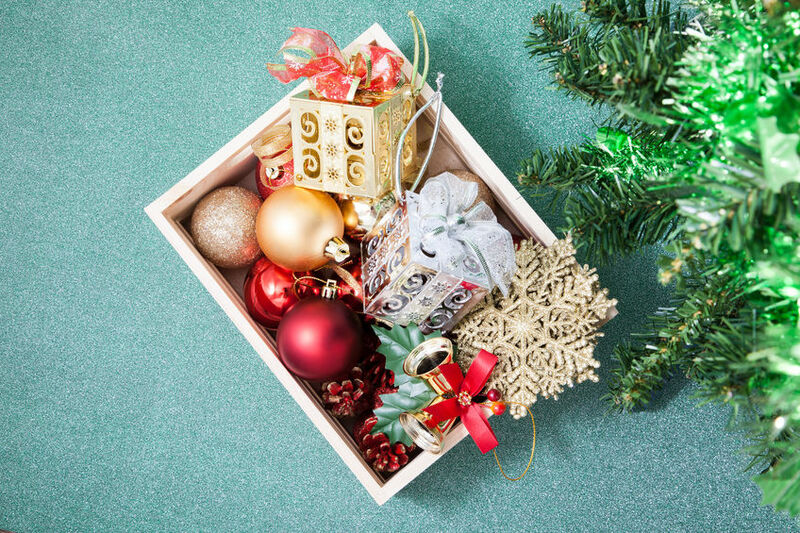 When you place your holiday decorations back into your storage unit after proper packing and labeling, take the time to rearrange your space. 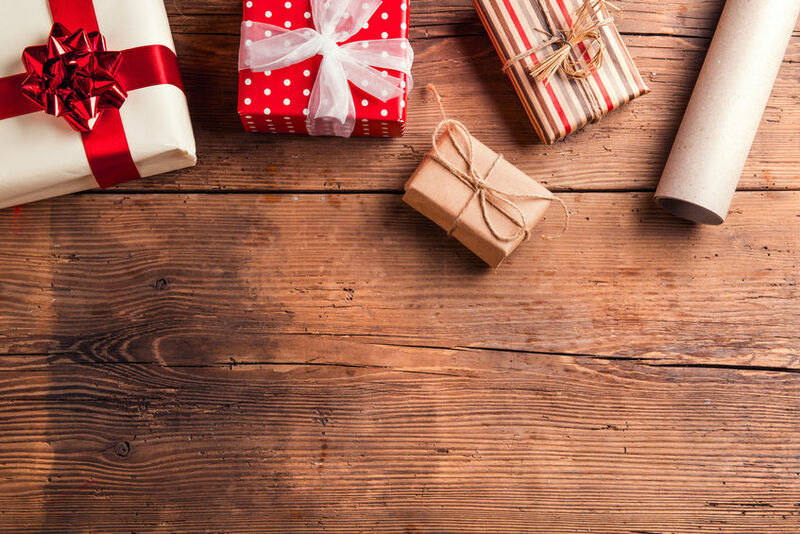 Prioritizing your boxes from most to least used throughout the year will make each trip easier as you make it through all the holiday seasons. Consider the amount of humidity within the storage unit before you pack your valuables inside. Depending on the kind of items you have, you may need to do a thorough inspection of the area before committing. Our priority is to keep our customers happy and satisfied with the several storage facilities we have across South Florida. Just like you, we too celebrate holidays and traditions with our family, and we’ve taken that concept and applied it to how we conduct business. There’s no one else in the storage industry that has the variety, capabilities, and customer service that we do. Our customers come first, no matter what happens.